VIZpin lets you send electronic keys to anyone with a smartphone, perfect for managing employees, contractors and vendors. So what happens if someone doesn’t own a smartphone? 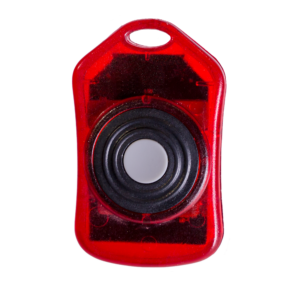 The VIZpin FOB is a perfect alternative to using your phone. VIZpin FOBs work like a long-range proximity card with a read range of up to 15′ (4.5M). See our step by step videos on how to use the VIZpin FOBs as well as grant and revoke FOB access.